Maximize Your Potential As a Worship Leader. Perfect for worship leaders at any level and any kind of church – large or small – traditional or modern. With over 50 video lessons, we cover every aspect of worship leading. You’ll hear our stories and experiences and learn from the many mistakes we made. Tools and suggestions give you the next steps to improve you and your team. Over 50 videos broken up on topic and theme. How to discern God’s call on your life into worship leading, and understand how to approach the different aspects of your role as a worship leader. Owning the day to day responsibilities, being organized, scheduling, serving others, boundaries, and top 10 mistakes. Learn how to work with pastors and church leadership, and how to become a leader that builds others up and creates a healthy team culture. You are empowered to identify team winners, build influence with your team, and establish vision and values. “It’s too loud!’, “People Won’t Sing”, “Nobody shows up on time”. We’ve heard them all, and we can help you tackle these common obstacles. These are the top 10 mistakes that we have found many worship leaders make along the way. By letting you know how to avoid them you will prevent so much stress and so many headaches. there is even more great stuff! We built this course because we want you to succeed. 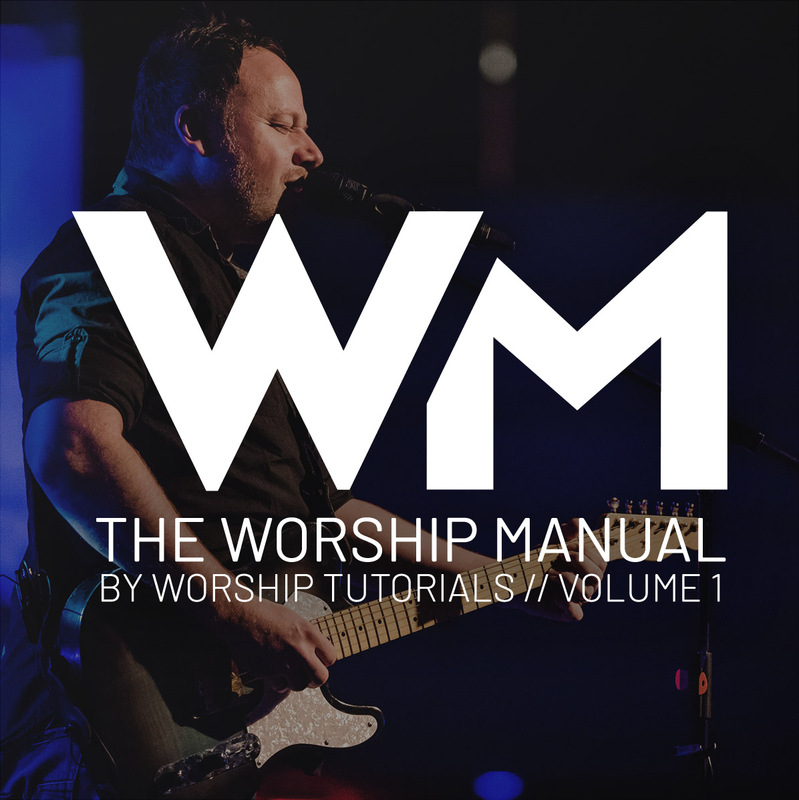 The Worship Manual is a series of online courses designed to help you become the most effective worship leader you can be. Volume 1 contains 50 videos broken into five modules. Consider this your Worship Leader 101 course. In fact, that’s just a tiny part of what goes into leading well. In this course, you’ll learn how to manage expectations, how to lead yourself and your teams well, how to approach your relationship with your pastor and other staff members and church leadership, and much, much more. Brian Wahl is the founder of Worshiptutorials.com, a worship leader, and a proud father! With nearly 500,000 subscribers, Worship Tutorials has become the leading resource on the web for worship leaders around the world. Fuller is a professional Worship Leader currently serving at Newhope Church in Durham, NC. He’s a master of building and empowering teams and leading across multiple genres and styles. He is married and has 4 kids, and has scored 4 complete films to date as well as countless TV cues and media projects for many major networks.